Nancy enjoys making a difficult immigration process seem seamless for her clients. 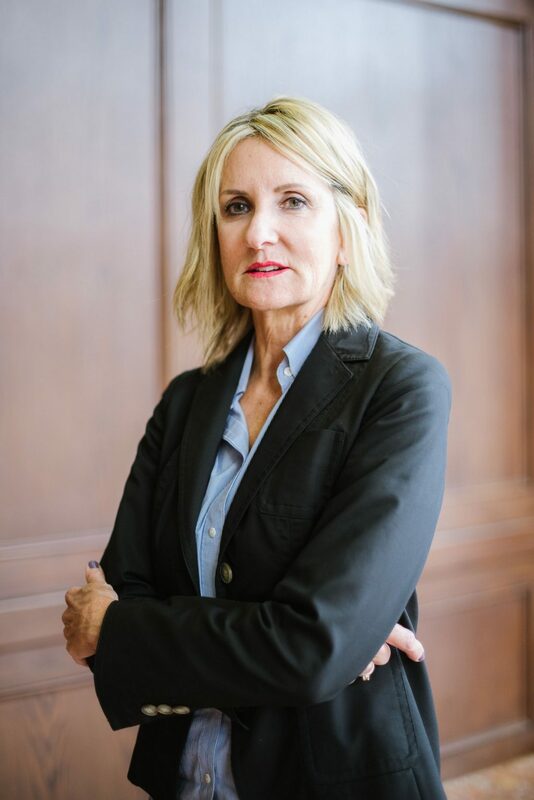 She contributes her skills to her many years of experience working with very smart and astute attorney mentors. Little Free Library – Nancy loves books and putting books in the hands of others.